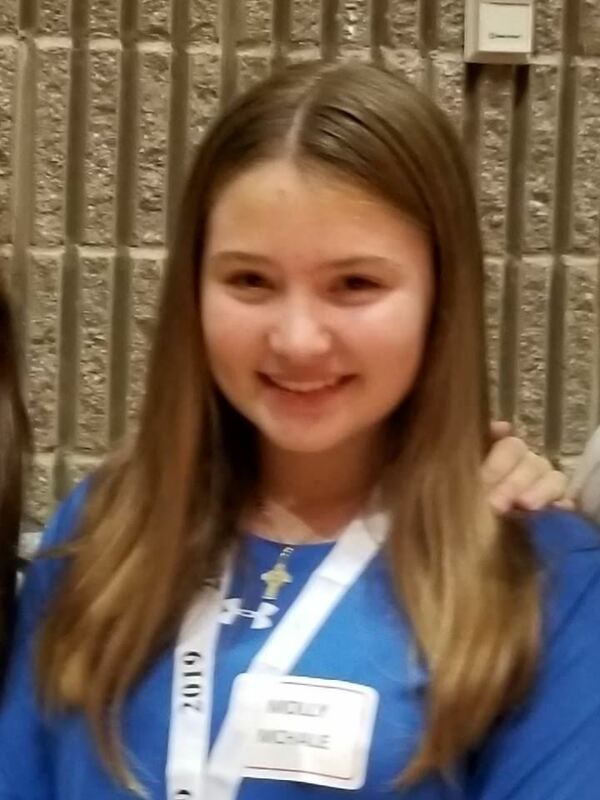 Molly McHale (7th grade) qualifies for NY State Geography Bee in Albany on March 29th, to compete for the National Bee qualifications. 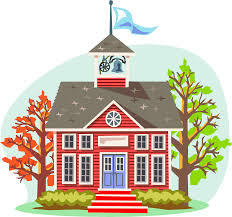 7th grade student qualifies for NY State Geography Bee in Albany on March 29th, to compete for the National Bee qualifications. 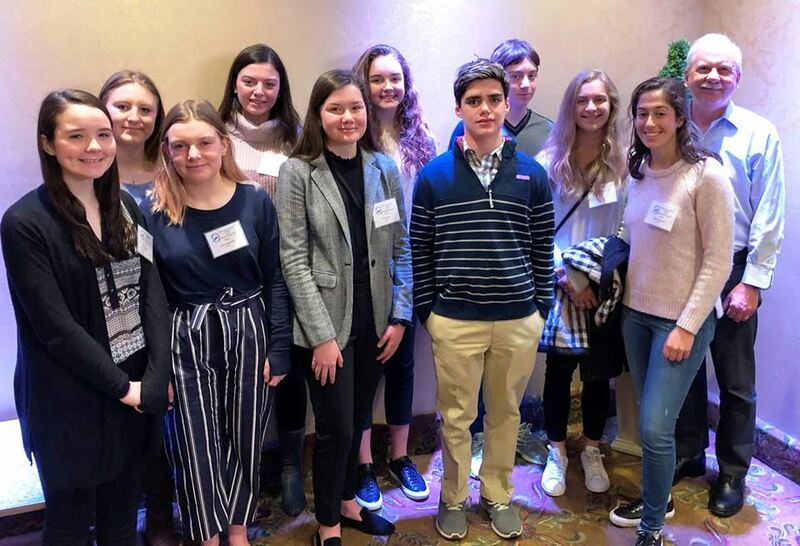 On March 15, seven students from the Advanced Science Research Program attended the session on Cellular Dynamics, Interactions and Communication at the "Systems Immunology" meeting at Cold Spring Harbor Laboratory. On March 14, ten students from both the Advanced Science Research and Independent Research programs presented their research at the Long Island Science and Engineering Fair, JV level. 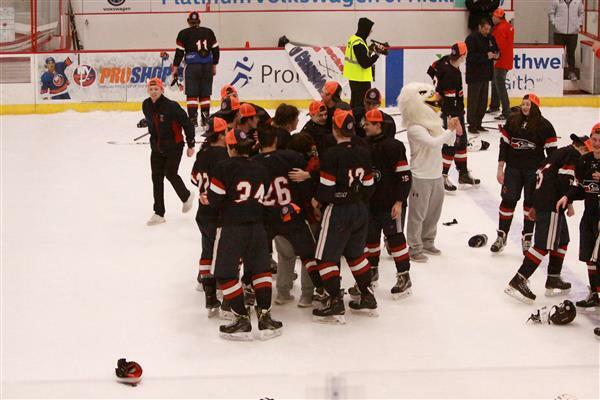 Varsity Hockey Team 2019 Nassau County Champions. 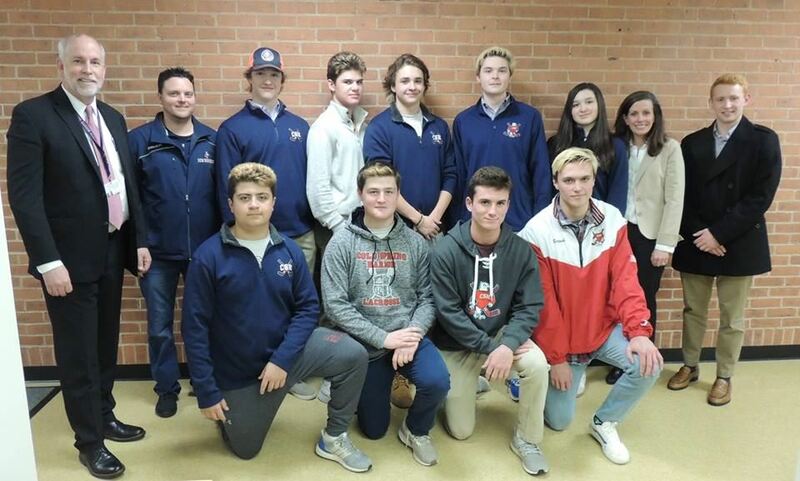 At the March Board of Education Meeting, the Board was pleased to honor the Varsity Hockey Team 2019 Nassau County Champions. It’s a Promethean Learning World! Some SmartBoards have been replaced with touch screen interactive “Promethean” Boards this year. 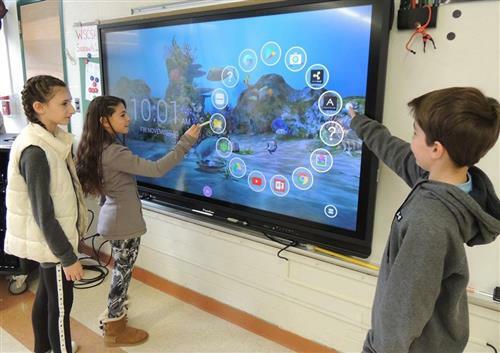 Last year a pilot program began to test various boards, and slowly the classrooms are being introduced to these interactive touchscreen boards that no longer cast shadows or use a projector, and they have 180-degree visibility no matter where students sit. 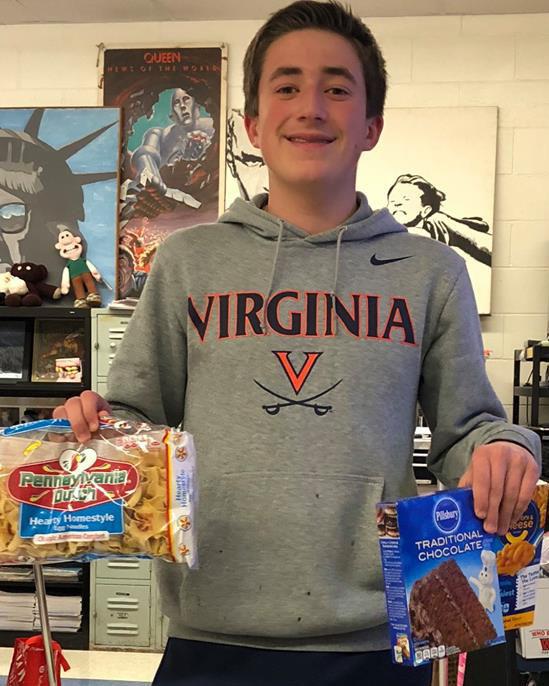 Thank you to the student, Mathew Wright, who coordinated a Thanksgiving food drive to benefit the Helping Hand Rescue Mission. Every year the Mission provides meals to over 450 Huntington families. They make Thanksgiving baskets complete with an entire Thanksgiving meal! 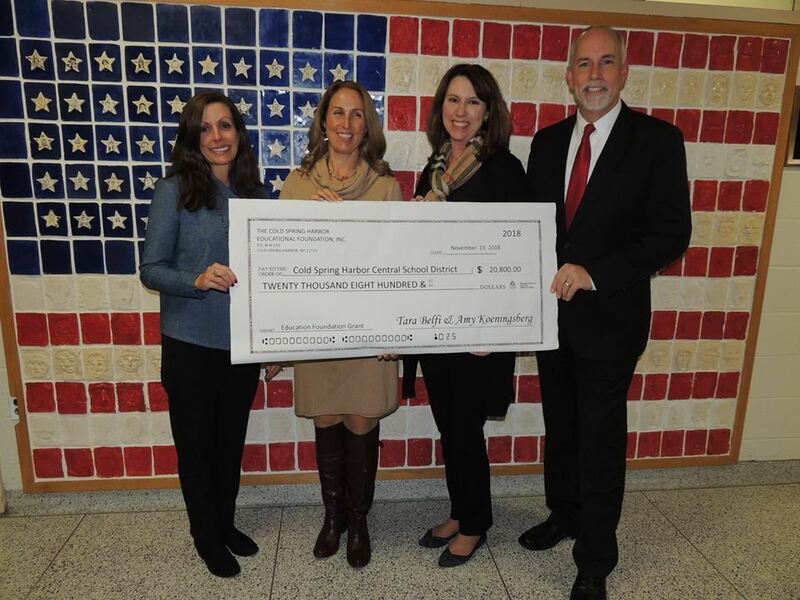 The Cold Spring Harbor Educational Foundation is proud to announce they will be sponsoring the High School Robotics Club for the 2018-2019 school year. The Foundation’s $20,800 donation will be used to purchase new equipment that will be necessary for the success of the club.